LEGO, the world’s leading children’s toy manufacturer, has reached its 100 per cent renewable energy target three years ahead of schedule. To achieve its target, the LEGO Group invested $1.2 billion over four years in two offshore wind farms and installed 20,000 solar panels on the roof of its factory in Jiaxing in China. The LEGO Group’s investment in the wind farms will balance 100 per cent of its energy use, including energy consumption in factories, offices and stores, with that from renewable sources. With a 25 per cent stake in the Burbo Bank Extension in the United Kingdom, the LEGO Group has partnered with DONG Energy and partners to generate clean energy to 230,000 British households. This comes on top of its 31.5 per cent stake in the Borkum Riffgrund 1 offshore wind farm in Germany, which produces 312 megawatts and provides clean energy for 320,000 households. LEGO Group CEO Bali Padda said the toy manufacturing business was committed to having a positive impact on the planet. “Together with our partners, we intend to continue investing in renewable energy to help create a better future for the builders of tomorrow,” Padda said. The LEGO Group has partnered with the WWF Climate Savers Programme and is a part of RE100, a global initiative of companies committed to using 100 per cent renewable energy. Padda said the LEGO Group will be looking to join with other partners to advocate for investment in renewable energy. To celebrate the milestone LEGO has set a Guinness World Record by building a seven and a half metre tall wind turbine out of 146,000 Lego bricks. Padda said he hoped the record breaking turbine would raise awareness of the importance of renewable energy. “We see children as our role models and as we take action in reducing our environmental impact as a company, we will also continue to work to inspire children around the world by engaging them in environmental and social issues,” he said. 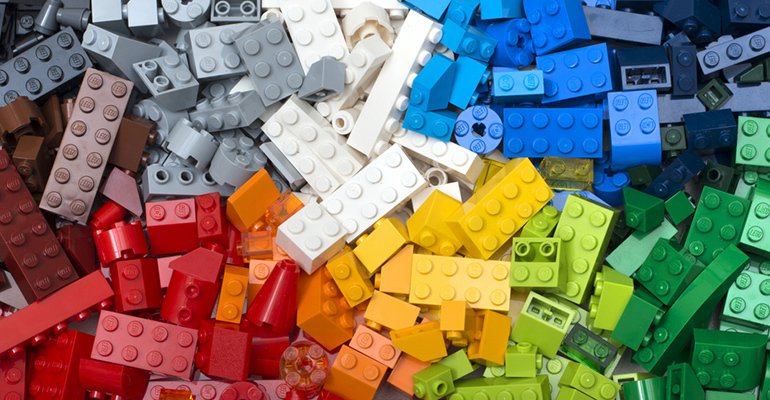 LEGO has also declared its commitment to find and implement sustainable alternatives to its current oil-based raw materials by 2030 and to use sustainable packaging for all LEGO products.